This page provides a list of resources and recommended reading on a variety of topics, including Systems Leadership and organisational development. 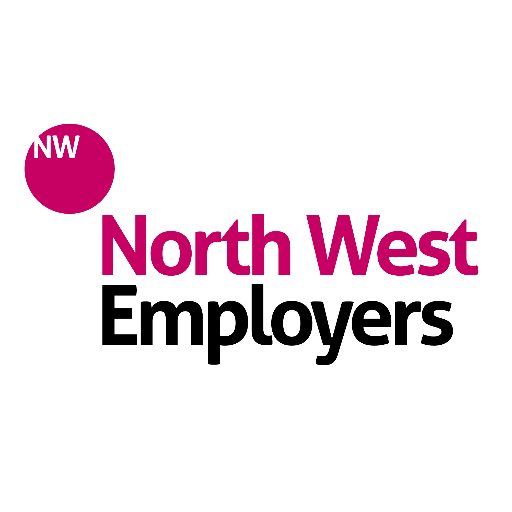 It also includes links to a range of our partners’ websites across the public, private and voluntary sector, as well as key organisations in Greater Manchester. 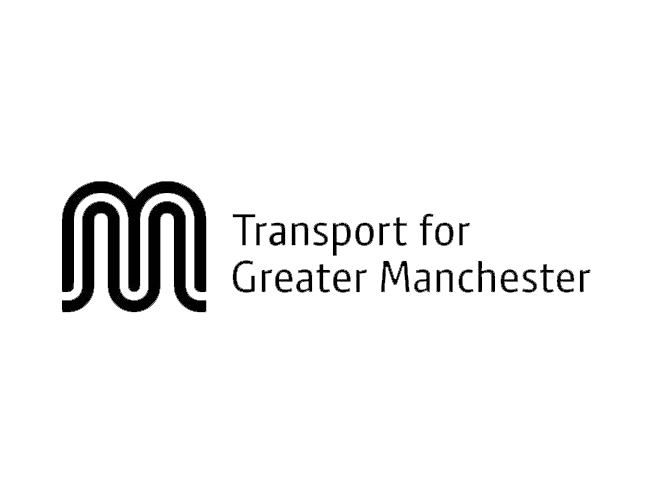 The Greater Manchester Combined Authority (GMCA), which is made up of the ten Greater Manchester councils and Mayor, who work with local services, businesses, communities and other partners to improve the city region. All of the detail for The Greater Manchester Strategy: Our People, Our Place can be found here. Provides information around the devolution of, and plans for, spend on health and social care in the ten boroughs of Greater Manchester. It also provides access to links and downloads for a range of communications materials. Greater Manchester Moving is the ‘comprehensive plan to reduce inactivity and increase participation in physical activity and sport that is aligned to the Greater Manchester Population Health Plan priority themes and wider reform agenda’. 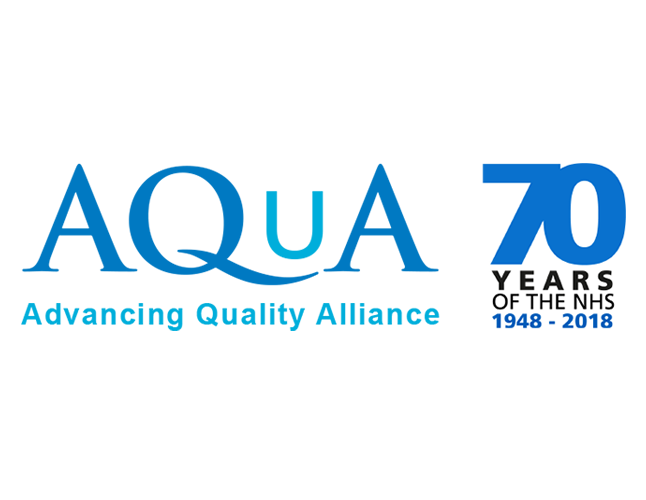 Its purpose is to positively change the lives of people across Greater Manchester through physical activity and sport, aiming to reach a target of 75% of people being active or fairly active by 2025. The voluntary, community and social enterprise sector support and development organisation covering the Greater Manchester city region. Provides details of GMCVO services, networks, links to publications, membership information and more. The host organisation for and a partner of the LiGM programme. 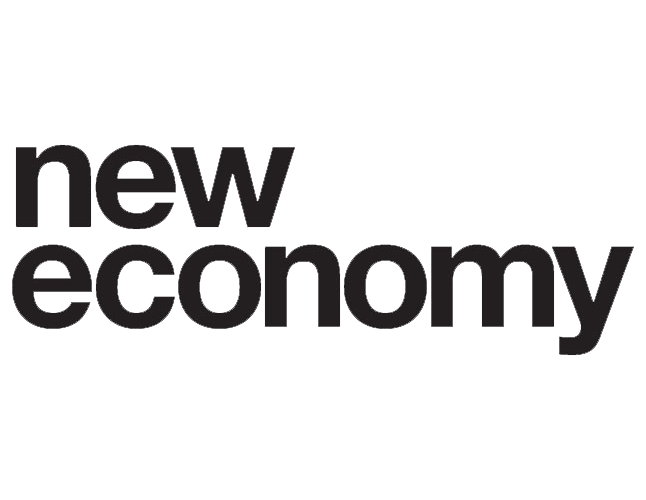 New Economy Manchester was established to deliver policy, strategy and research advice to promote economic growth and prosperity in Greater Manchester, working on behalf of the Greater Manchester Combined Authority (GMCA) and the Greater Manchester Local Enterprise Partnership. 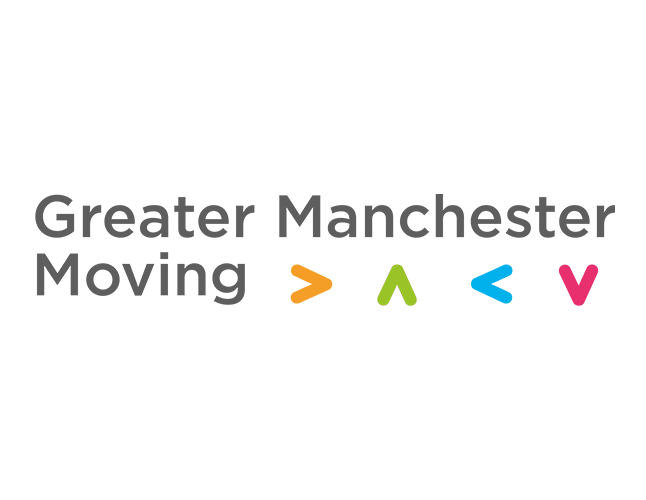 This link provides information on the City Deal programme and the Apprenticeship Hub, which is supported by the Skills Funding Agency and the Department for Business, Innovation and Skills. 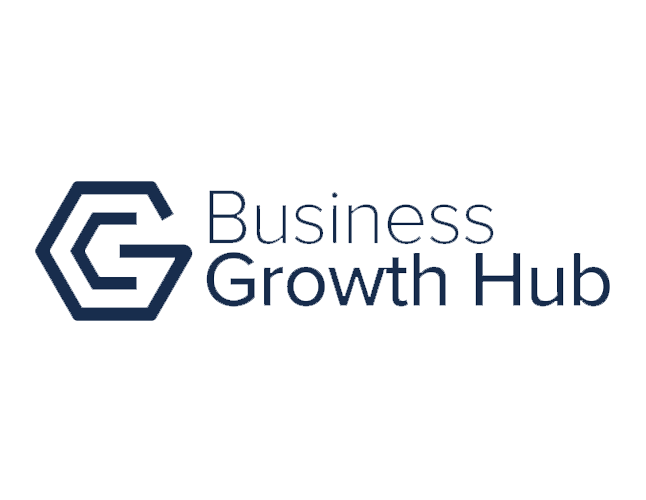 Provides detail around the services provided by the Business Growth Hub, including expertise, advice, industry support and resources such as case studies, videos and blogs across a range of topics. 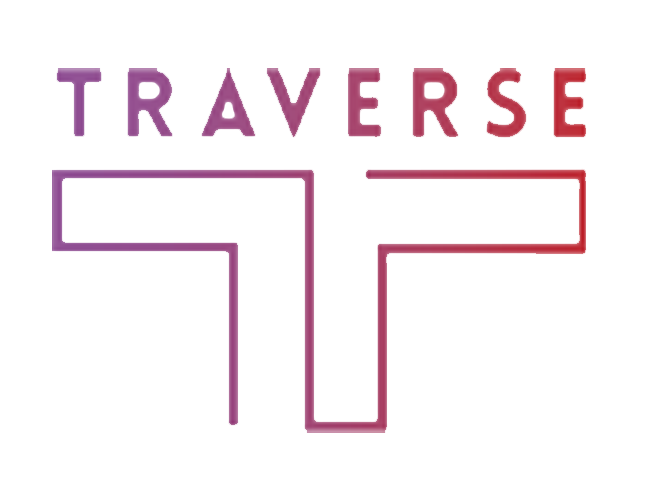 The website contains a journey planner, live departure times and updates, tickets and passes and details of major works and events. It also provides information and support across a range of modes of transport, including cycling and walking. An article entitled ‘The Learning Organisation: From Vision to Reality’, by Margaret Wheatley and Peter Senge, which provides excerpts of their talks as keynote speakers at the 1993 Systems Thinking in Action Conference. 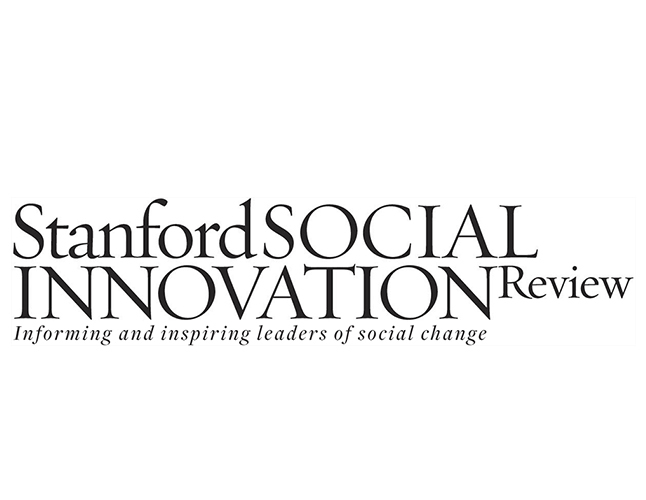 The Systems Thinker website contains articles, case studies, how-to guides, pocket guides and tools across a range of topics, rooted in Systems Thinking. 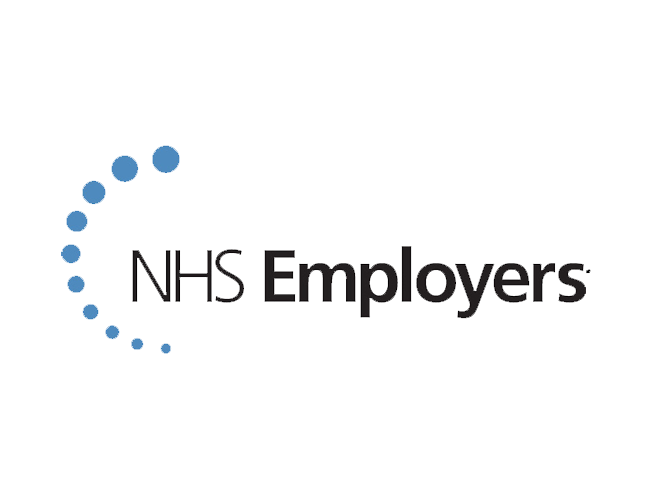 Do OD is a leading workforce programme delivered by NHS Employers in partnership with the NHS Leadership Academy. This link provides tools and resources, including toolkits, blogs, guides, podcasts, case studies and apps categorised by organisational development topic areas that include culture change, team building and evaluating your practice. AQuA supports its members in the North West to deliver the best health, wellbeing and quality of care for all. 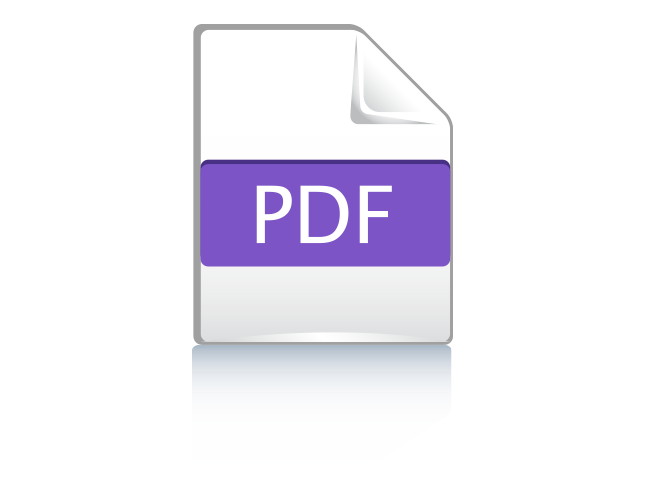 This website provides resources and publications to be downloaded for use within organisations, including toolkits, videos, case studies and documents from programmes that have been worked on. Roffey Park is a charitable trust which developed innovative learning approaches that enable individuals to achieve their full potential both at work and in their personal lives. The centre for excellence in leadership and management for public services in Wales. This website provides a range of learning resources, courses, events and networks aimed at leaders and managers. Part of a national systems leadership programme, supporting research, leadership development and place-based projects around England that are designed to bring health and care services together, or to improve general health and wellbeing in a particular place. The Staff College, formally known as the Virtual Staff College (VSC), acts as the professional development arm of the Association of Directors of Children’s Services. Two visionary thinkers take you on a whirlwind tour of the 21st century, revealing how “new power” is reshaping politics, business and society – and how understanding how it works could change your life. An introduction to Systems Leadership, Written by Debbie Sorkin the National Director of Systems Leadership, the Leadership Centre. A report into how Systems Leadership approaches can be used to foster and promote digital innovation. An independent evaluation of place-based Systems Leadership support. This shows why the work has been successful in changing mind-sets and behaviours, in enabling new non-hierarchical ways of working and partnerships to emerge, and in supporting better outcomes. A report in which Nicholas Timmins draws on the stories of 10 senior leaders to identify the skills needed to work in this way. 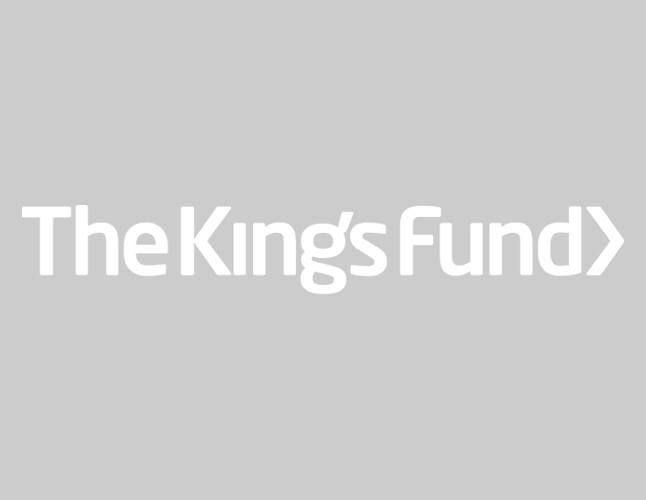 This report builds on The King’s Fund’s previous thinking by telling the story – from the perspective of staff and service users – of how transformational changes occurred in four organisations that have been recognised for their innovation. The deep changes necessary to accelerate progress against society’s most intractable problems require a unique type of leader—the system leader, a person who catalyses collective leadership. A personal account of what the author, Dr Sue Goss, has been learning and how to make systems leadership work in practical terms. We know a lot about organisational change but despite – or perhaps because – the numbers of change models around most change initiatives fail. This article, by Keith Grint, suggests that this failure might be to do with our framing of the problem and consequent approach to resolving it. It suggests that differentiating between Tame, Wicked and Critical problems, and associating these with Management, Leadership and Command, might be a way forward.